Happy Friday! It’s Day Five of the Flora Blog Hop! Stephanie of Creative Reveries has made these lovely Herringbone Pillows out of Flora! Check out the tutorial here! Giveaway Alert! 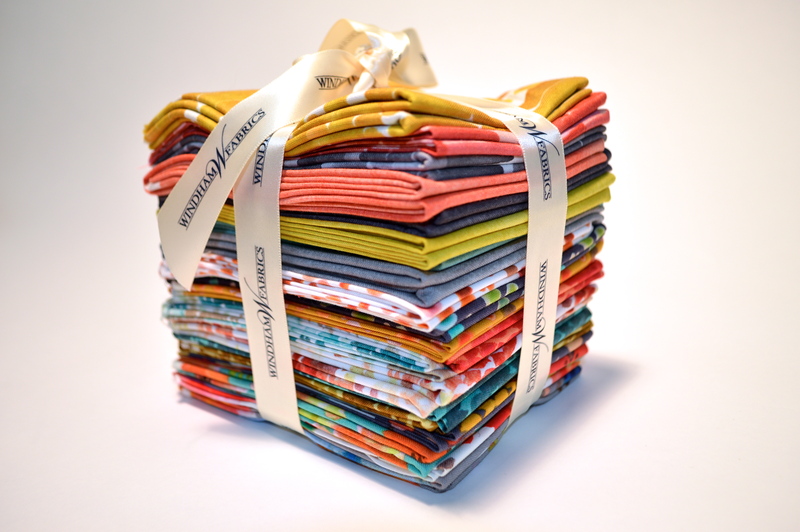 You, can win this Fat Quarter Bundle of Flora! Be sure to “like” our Facebook page , Follow my blog with Bloglovin and comment on Stephanie’s post and tell us what you would do with the bundle! We’ll choose the winners at the end of the blog hop! Such gorgeous fabrics! I would love to make a cheerful lap quilt with them. Love the quilt as you go that she did. I would use them in combination with some other fabrics I have and make a quilt to take to he hospital with me. Hello I would make a brand new quilt ! Thank you for a neat giveaway ! I love Stephanie’s pillows! I would use this gorgeous fabric in a lap quilt. Thanks for this fun blog hop! Gorgeous pillows! I would make some pillows for myself, possibly using this same pattern. Thanks for the fun! I would like to make Stephanie’s pillows. I would use the fabrics for totes and pouches. I’d definitely incorporate them into a FUN quilt design! The pillows were wonderful. The zipper in the back made it special. I would make a quilt for sure maybe something like a Drunkards Path Butterfly quilt. So beautiful! 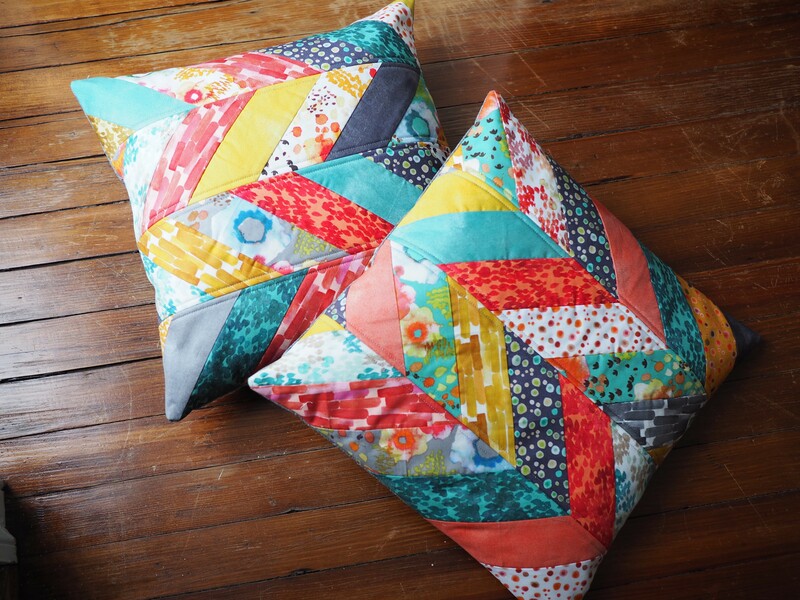 I would like to make a quilt using the same pattern as in the lovely pillows. I ❤️ Flora! I know my girls would love these pillows. I love this fabric collection, such pretty colours and prints!! I am also loving these cushions, gorgeous pattern! !